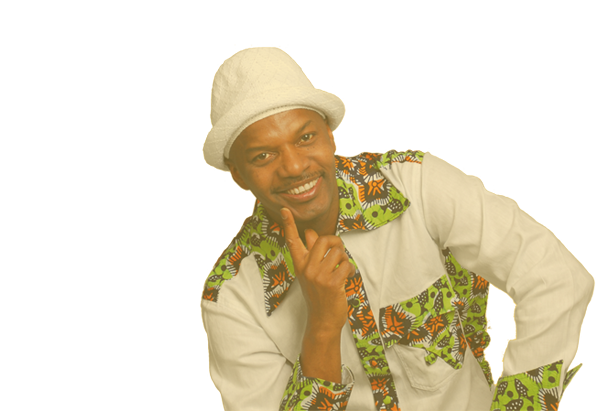 Ekow Alabi and his close friend Samuel Nukpese formed the band Roots Anabo in 1982 in Berlin. 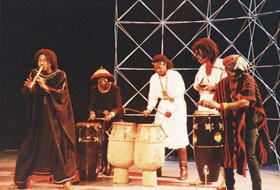 The group toured Jamaica in 1984 and achieved popularity as the first African band performing at the famous Reggae Sunsplash in Jamaica. Members: Mawuli Nukpese, Ekow Alabi Savage, William Casely, Bob Fiscian, Doddridge Cline-Thomas, Oghene Kologbo.